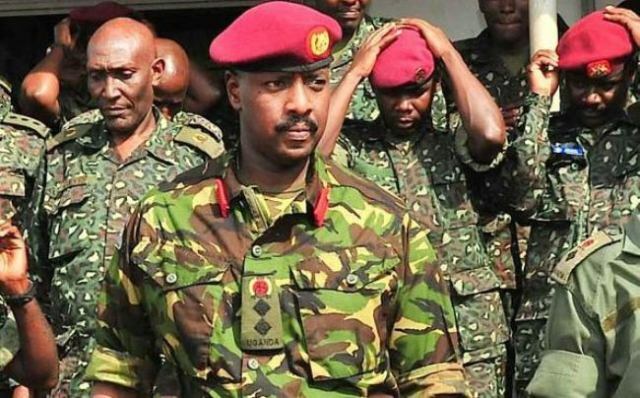 The office of the Senior Presidential Advisor for Special Operations (SPA/SO) has dismissed as malicious and cynical a story by the Daily Monitor yesterday that stated Major General Muhoozi Kainerugaba had “boasted” about the prevailing security in the country. The former commander of the UPDF Special Forces, now the SPA/SO on Wednesday evening appeared on a prominent television program, NTV men, with host Peter Igaga in which they discussed the role of men in personal and community security systems. Maj. Chris Magezi, the SPA/SO spokesman while speaking to this website described the report by Monitor as cynical, inaccurate and shallow. “Daily Monitor’s story yesterday was very negative, shallow and deliberately missed key points discussed by Peter Igaga and Gen Kainerugaba.” “It is a further assertion of their usual cynicism not only towards government but also individuals associated with the government,” said Maj Magezi. He says General Muhoozi Kainerugaba, based on his experience and professional training in security couldn’t have been better placed to share with Ugandans, important tips on security. The story in the Monitor, titled “First son boasts of prevailing security” was published in the Friday edition of the paper. 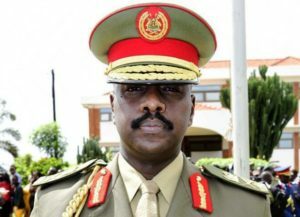 Gen. Kainerugaba is highly trained in special operations and other forms of unconventional warfare, having attended training in Uganda, Egypt, South Africa, the UK and the USA. 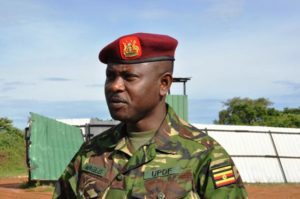 He has previously served as the Commander of the Special Forces Command (CSFC) of the UPDF for a period spanning seven years from 2010.